You can purchase the best material in the world but if you don’t know how to take care of it or utilize it correctly then it ends up getting damaged and the final results don’t look the greatest. Unfortunately, this happens many times to owners who are trying to save money so they buy top of the line flooring material but then attempt to do the installation on their own or with the help of friends. The finished project does not end up looking right because the boards are not fitted properly, planks are not flush to the edges or it easily cracks and bends because the foundation is not right. This is a waste of money, time and energy because now you have to call in the professionals to fix the damage and potentially purchase more material. When you work with the best commercial wood floor fitter in the business then you will not only be able to afford quality materials but also the removal and installation services that they offer. If you are remodeling or building from scratch then you should allow them to handle the entire project so it is done correctly the first time and you will be able to enjoy the results without any concerns. 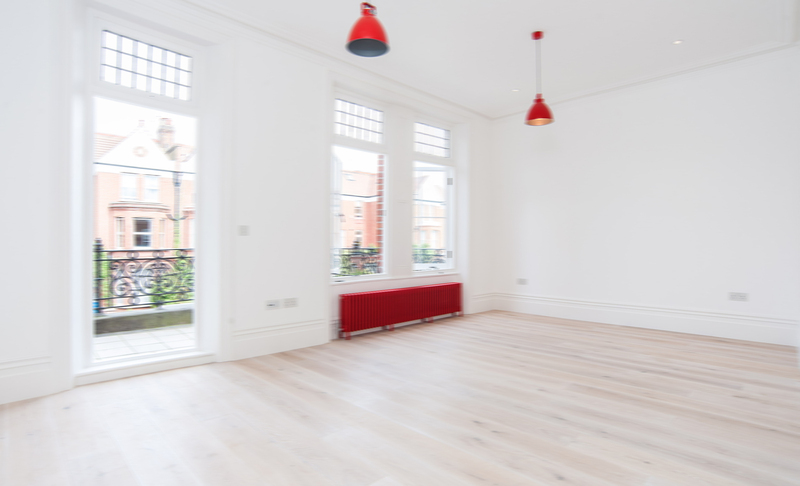 Wood floor fitters can be found in the city of London but not all are created equal so you need to check out their websites, visit the showrooms and talk with the representatives until you are comfortable that you have found the vendor that is right for you. Bespoke floors should not be an issue nor should they have any trouble matching the exact colors with the latest tools available on the market. If they have years of experience then there should be a portfolio with past projects that they have accomplished which gives customers an idea of what they do and the quality of their work. 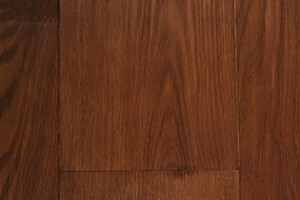 Go online to find out about the commercial wood floor fitters in London and review their inventory, services and base pricing and then make time to visit their showroom so you can see the materials and choose your new floor. Once it is installed by the professionals then you will be ready to entertain, decorate and brag about the great deal you received.